You can find the shipping costs for your country here. 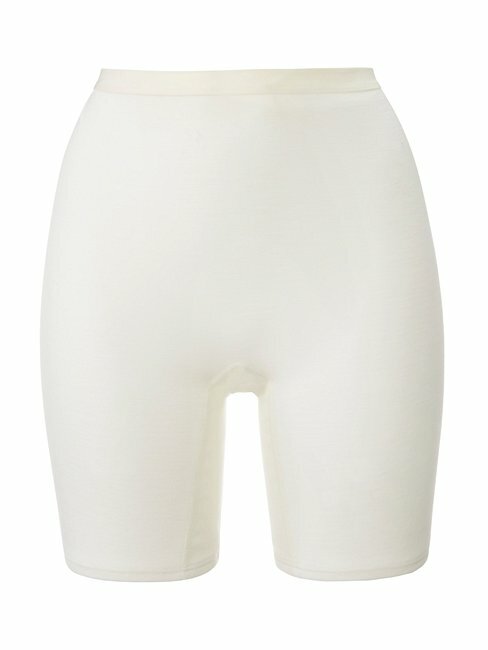 Since CALIDA is a Swiss underwear brand, (XXS, XS, S, M, L, XL) may differ from European or international standard sizes. The chart below will help you find the right size. Women’s pants in XSL (XS extra long), SL (S long) and ML (M long) the sizes are the same as the regular sizes except they are 5 cm longer. Measure your under-breasts around the body at the bottom of the chest. In the table below, in the first column, click on the determined width. In the second column you will see the appropriate size. Measure your cup size and determine the corresponding cup size in the highlighted line. The True Confidence line of thermal underwear is gorgeous. Buttery soft wool/silk knit, sits beautifully next to the skin, providing that necessary layer of warmth on chillier day. Highly recommended. Leggeri, comodi, sono impercettibili sotto le gonne.